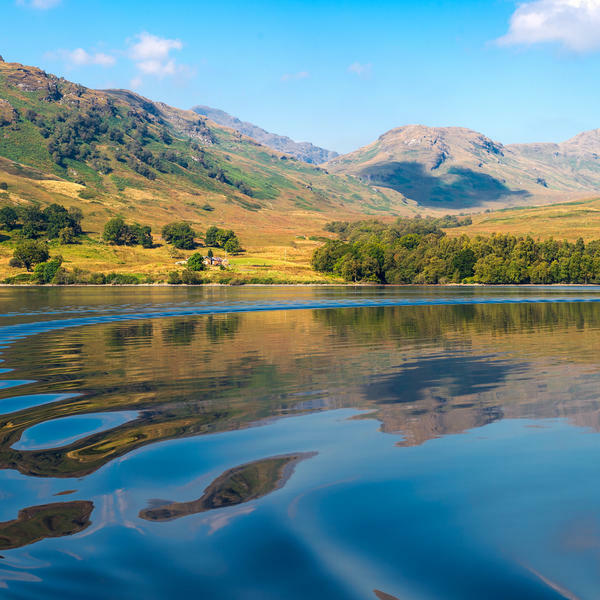 For hundreds of years, the wooded hills and glens and the crystal-clear lochs of the Trossachs have inspired visitors from all over the world. 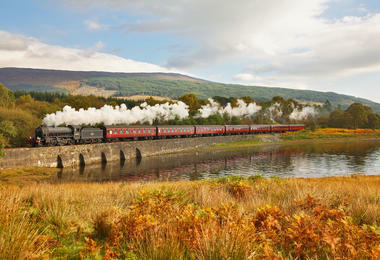 On this exclusive four-day holiday, you will travel over land, sea and loch - all powered by steam. 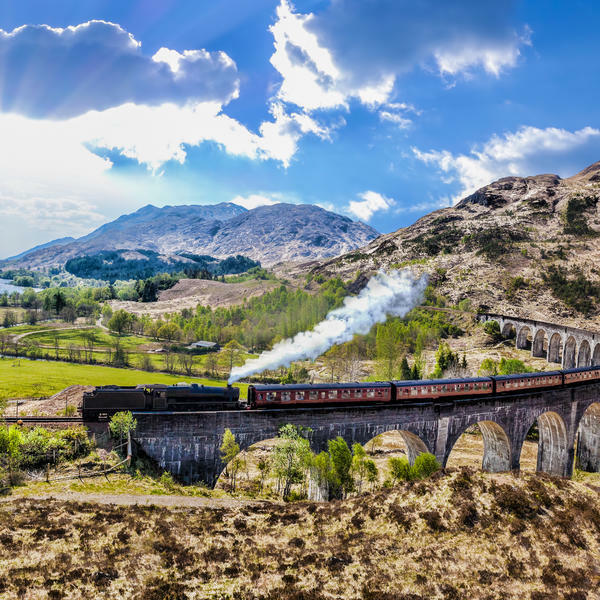 Travelling on the famous Jacobite steam train, the paddle steamer The Waverley and the SS Sir Walter Scott, you will take in the impressive sight of Britain's highest mountain, Ben Nevis, enjoy a unique experience on the world's first rotating boat lift, and pass over the spectacular 21-arch Glenfinnan viaduct, as seen in the Harry Potter films. 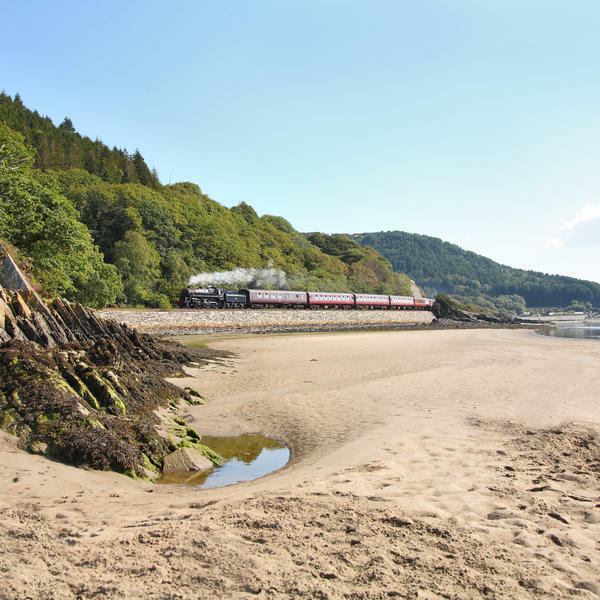 Aboard the world's last ocean-going paddle steamer, The Waverley, you will set sail across the Firth of Clyde, spending the day enjoying the gentle beauty of the Argyll hills and the Kyles of Bute from the deck. 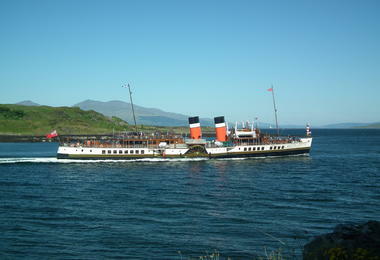 Named after Sir Walter Scott's first novel, the boat was built in 1946 to replace the 1899 Waverley, sunk at Dunkirk. The SS Sir Walter Scott has been piloting tourists over Loch Katrine for more than 100 years and is one of only a few surviving screw-driven steamers in service today. She retains her original engines, now using smokeless solid fuel, and many passengers enjoy pressing their noses against the viewing pane to watch the triple expansion steam engine. The scenery around the loch is breathtaking - at its northern end is Glengyle, the birthplace of Scottish outlaw and folk hero Rob Roy. In the 1930s, the Forth & Clyde and the Union Canals were linked by 11 locks that took almost a day for a boat to pass through. 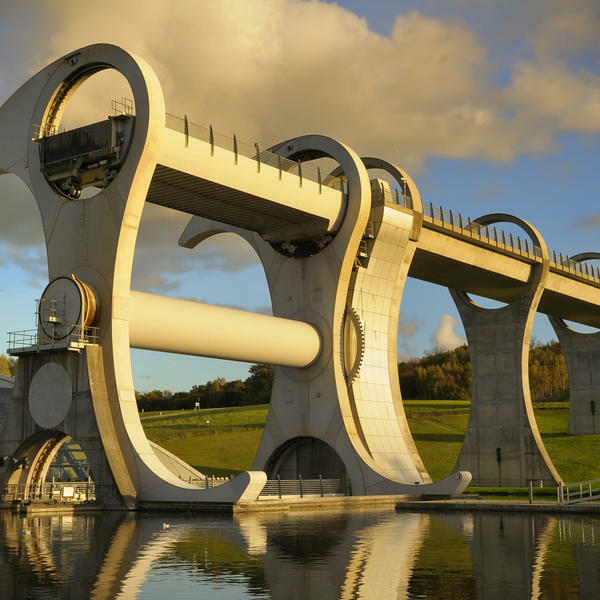 Nowadays, the Falkirk Wheel, opened by the Queen in 2002, does the job in four minutes. 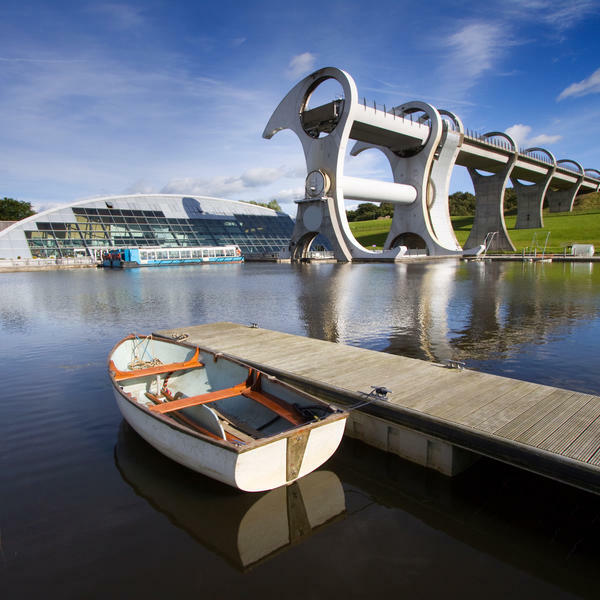 As part of your boat journey, you will experience the world's first rotating boat lift for yourself before sailing along the Union Canal below the historic Antonine Wall to its visitor centre. This UNESCO World Heritage site marked the northernmost frontier of the Roman Empire, some 99 miles north of the better-known Hadrian's Wall. 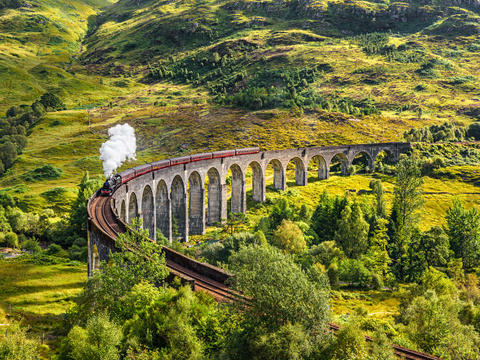 The Fort William to Mallaig railway line is frequently voted the world's greatest railway journey. Your steam train round-trip begins at the southern end of the Great Glen, in the shadow of Ben Nevis at Fort William. 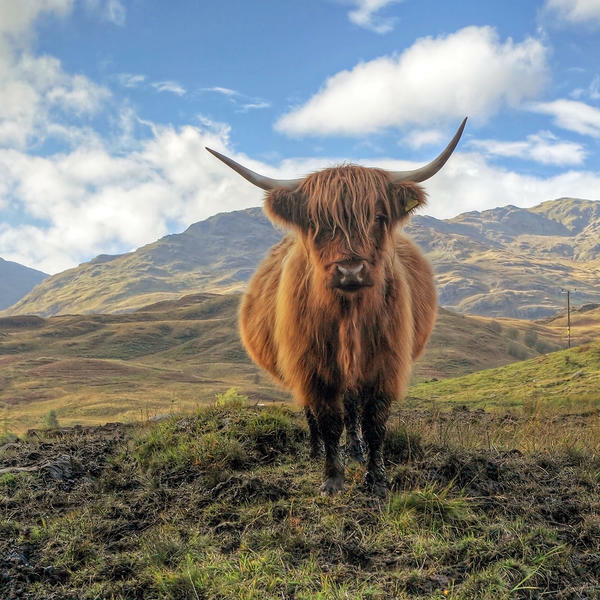 Hopping aboard The Jacobite, you will puff past rugged scenery, craggy coastlines and inland lochs, including Loch Shiel, where Bonnie Prince Charlie raised his standard in 1745. After a stop for local seafood or fish and chips in the port of Mallaig, you will return to Fort William with Champagne and chocolates. 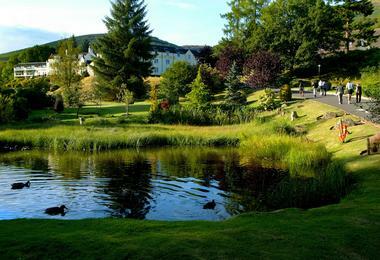 Three nights' dinner (with wine each evening), bed and breakfast at the four-star Macdonald Forest Hills Hotel & Spa, Aberfoyle. 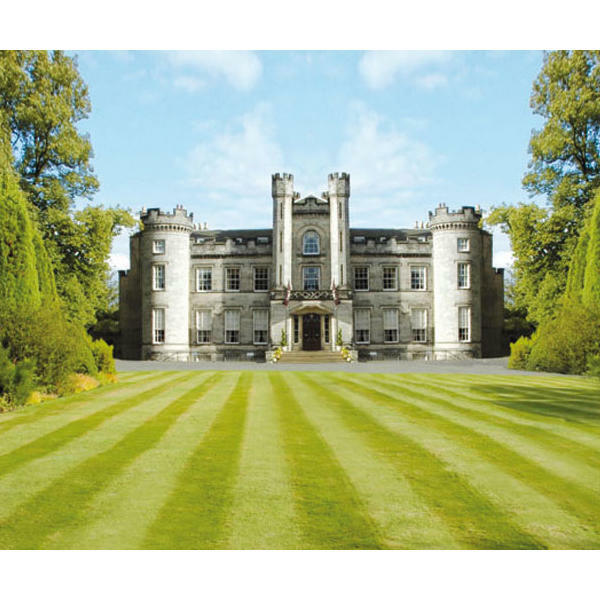 Return flights from London Stansted to Edinburgh. A ride on the Falkirk Wheel boat lift. A journey on the Firth of Clyde on paddle steamer The Waverley. 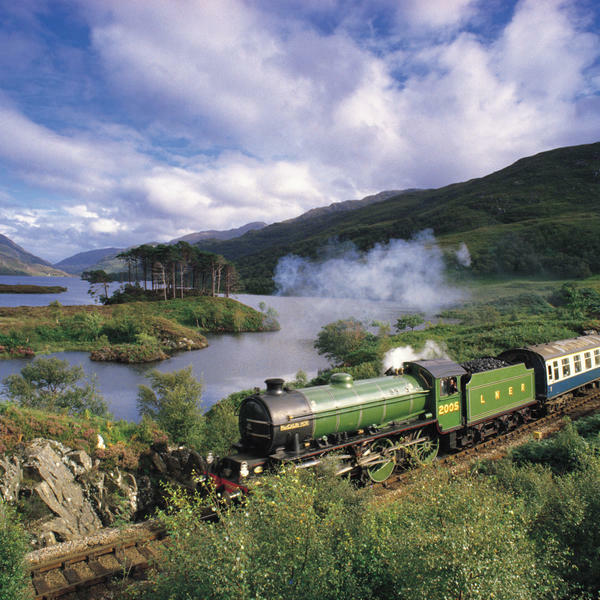 A trip on the Fort William/Mallaig line on The Jacobite steam train (with Champagne and chocolates on the return). Sailing Loch Katrine on the SS Sir Walter Scott. The services of a Brightwater Holidays tour manager. * Based on two sharing a room and flying from London Stansted. Single rooms, regional flights and overnight accommodation before/after tour all available at a supplement. £100 discount available for travel without flights. * Based on two sharing a room and flying from London Stansted. Single rooms, regional flights and overnight accommodation before/after tour available at a supplement. £100 Discount available for travel without flights. 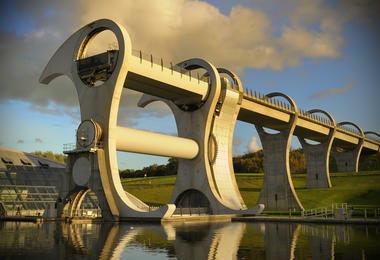 Depart from your chosen pick-up point and travel to the Falkirk Wheel, the world's first rotating boat lift. We shall start the journey on the water at New Port Downie, from where you will sail into the Falkirk Wheel. Enjoy the truly spectacular scenery as the wheel commences its graceful ascent to join the Union Canal 35m above. We sail along the Union Canal and under the historic Antonine Wall - the Roman's most northern frontier - before you enjoy a wander through the Visitor Centre, where lunch is available (not included). We continue to the 4-star MacDonald Forest Hills Hotel & Spa where dinner with wine will be served in the evening. 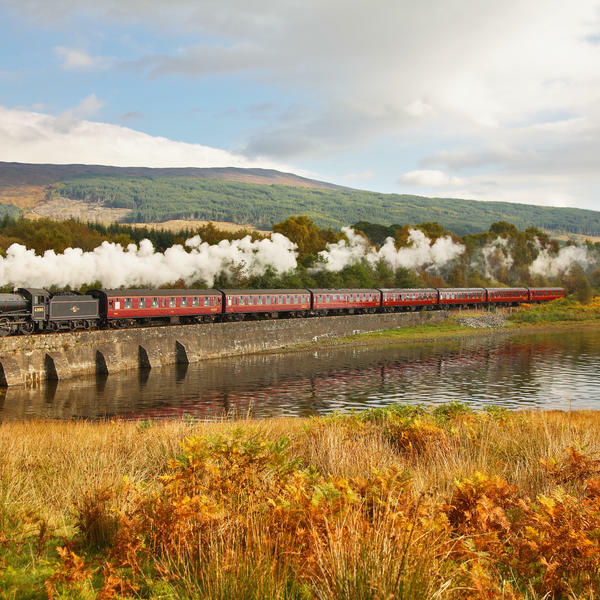 Today, following an early start, we will journey back in time on the Jacobite steam train and experience one of the most memorable and spectacular railway journeys in the world - the famous Fort William to Mallaig line following The Road to the Isles. 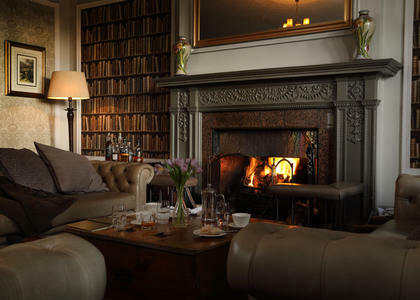 "The Jacobite" combines the romance of the steam era with the opportunity to drink in the stunning views of this wild and historic part of Scotland. From the slopes of Ben Nevis the line runs through rugged mountains, past sea and inland lochs and onto the shores of the Atlantic at Mallaig. The route also takes us over the massive Glenfinnan viaduct overlooking Loch Sheil, where Bonnie Prince Charlie raised his standard in 1745. There is time to enjoy lunch (not included) in Mallaig, whether you choose fish and chips, crab sandwiches or freshly landed lobster, but do leave room for a special treat as we enjoy champagne and chocolates on the return journey. On arrival in Fort William we return by coach to our hotel for dinner. Today, following breakfast, we will head for Helensburgh where we will commence our sail 'Doon ra Watter' on The Waverley*, the last ocean-going paddle steamer plying its trade on the River Clyde. It was built in 1946 to replace the 1899 Waverley, which was sunk at Dunkirk, and is an extremely impressive sight with its immense 2100 horsepower steam engine. On-board facilities include a self-service restaurant, cafe, bar and souvenir shop. We will leave the ship at Tighnabruaich where our coach will be waiting to take us back to the hotel, travelling over the "Rest and Be Thankful" and through stunning Argyll scenery. 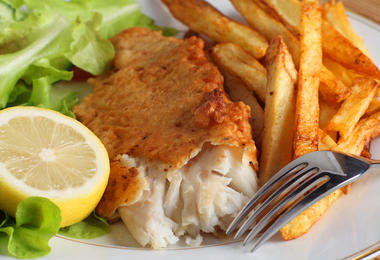 Dinner will be served in the evening. Following breakfast we check out of the hotel and depart for a cruise on the steam ship SS Sir Walter Scott on Loch Katrine. The Sir Walter Scott is the only surviving screw steamer in regular passenger service in Scotland. 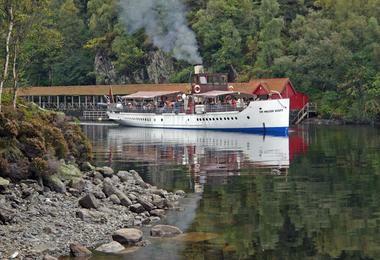 The grand old lady has been sailing majestically on Loch Katrine since 1900. She was launched in 1899 and today retains her original engines, which are powered by steam using smokeless solid fuel. After our cruise we continue through The Trossachs to Callander, where there will be an opportunity for lunch (not included). Thereafter we return to the airport or make onward connections. 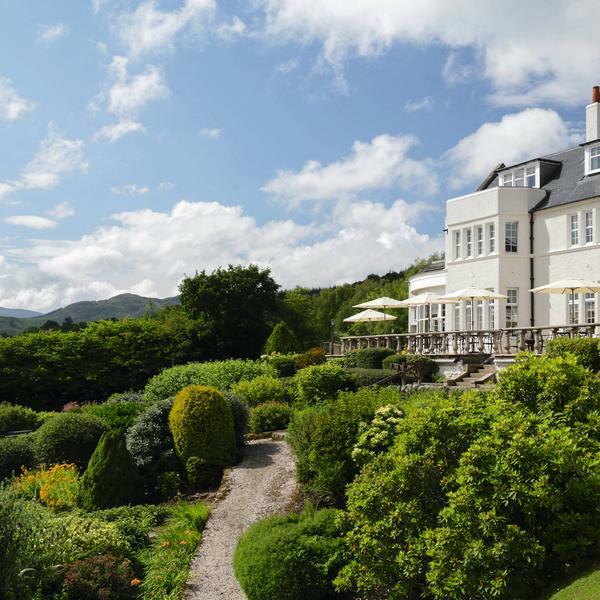 Inspired by one of the finest views in the country, looking across Loch Ard to Ben Lomond in the distance, Macdonald Forest Hills Hotel and Spa underwent a full redesign in 2017. 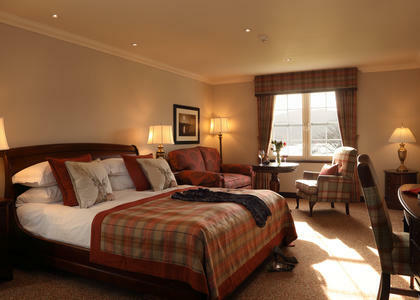 Rooms are designed in continuity with the fantastic landscapes they look out onto. At the spa you can unwind by the pool or enjoy a soothing spa treatment and there are plenty of countryside walks just a few steps away from the property. Brightwater Holidays is an award-winning tour operator specialising in garden and special-interest escorted tours worldwide. To view Brightwater Holidays’ supplier’s terms and conditions click here.